What is your ‘big idea’ for Brainerd? 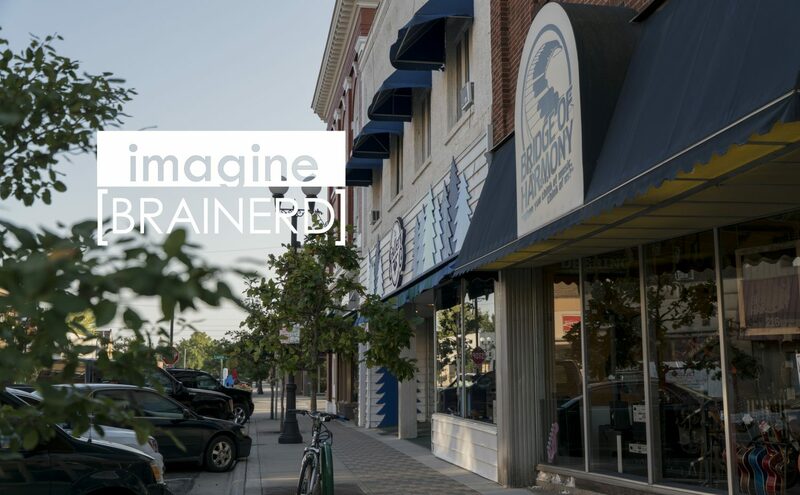 Downtown streetscaping; take advantage of the Mississippi River; broadband expansion; work with surrounding entities and stakeholders to become a world-class destination by connecting trails, the river, history, and culture. To learn more about the feedback from the event, read the summary report here and review the mapping elements here. The feedback we received at this event will help form the foundations for the goals and policies of the plan. Thank you to all who participated! Community Survey Responses are IN! Only interested in reading the highlights? We’ve created a summary for you so you can get straight to the findings. Click this link to learn more: Community Survey Memo. Download the Hard Copy. Drop off the completed survey at City Hall by September 16th, 2018.